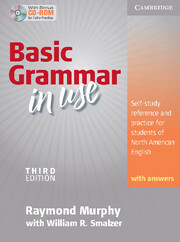 This edition, with answers, can be used in the classroom or for self-study. It includes a CD-ROM featuring exercises, tests, and games. The book is slightly larger in size to accommodate extra explanation and practice. There are two new pages of Additional Exercises and some reorganization of units. 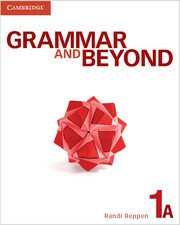 The new interactive CD-ROM includes appealing and challenging exercises, progress reports, games, a create-your-own tests feature, a grammar reference, and a built-in dictionary.